Update: After reading a heartbreaking blogpost from a person who gets to experience and live with disability every single day, I have realized that Jojo Moyes does not get to write this book. What sort of a message does she give with the ending that she does? So what you read below, may have been what I felt at one time, but it has drastically changed now. Have you read 'Me Before You?' was one of the questions that I had started hearing all of a sudden. It seemed everywhere I went (bookstores, mainly. Then again, those are usually the only places I go.) people were talking about this book. I was intrigued. So I got this book on my kindle. Let me mention why that is something extraordinary. Having bought the kindle about a month ago, I had never actually gotten around to reading anything on it, mainly because I love the feel of a book in my hand and it was just a purchase to appease my husband that I would buy less of physical books now. *Looks gravely at the fourteen new books sitting on the shelf* So for me, the fact that a book had me reading it, even though it was not even in the paper form, is a pretty big achievement. Look at me, Ms. I am all that. Now to the plot. It is set in the financial crisis of 2007-2009, (Something I have become too familiar with, thanks to my International Relations textbook) around the protagonist Lousia Clark, who has just lost her job in a cafe she loved working for, and has to get what comes in order to support her family. Times are tough, and seems like everyone is doing what opportunity they get. So, Lousia goes to interview for a rich family namely the Traynors applying for the post of a caretaker for their handicapped son, William Traynor. And then the story takes off from there, telling a tale of lives changing forever. When you read the plot, it seems like a typical chick-lit type of novel, the kinds which Sophie Kinsella and Marian Keyes excel in. But, this book, for me, gave a whole new perspective to the things you can do with a plot and the simplest of writings. I don't claim to be a literary critic, so what I write about books is actually only relevant to what I felt about those books. Just thought, I should get that out of the way. The characters in the book. Aaah. Nothing makes me happier when reading a book, then when I can empathize with the characters. When I can actually feel their distress, their confusion and their utter lack of hope. This book did that with the characters. It made me gasp and it made me smile, every time something bad or good happened. In that order, I am not a person who laughs and cries at inappropriate times. What I thought was an achievement in itself was how Moyes incorporated humor into the writing, since the writing dealt with some pretty serious subject matter. There were no big words to wrap your head around, or no Wikipedia-ed information about the place it was set in. Just a simple story to woo you away. If you like a well developed plot and good characters, along with a nice, good-paced read, pick this book up for sure. 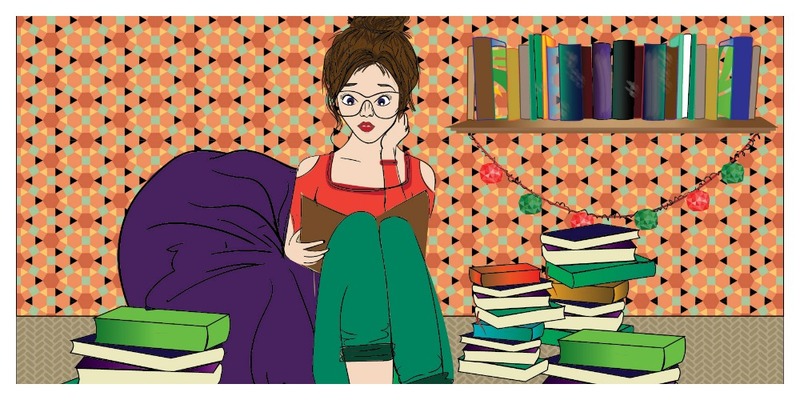 It will redefine the genre of chick-lit for you, among so many other things. 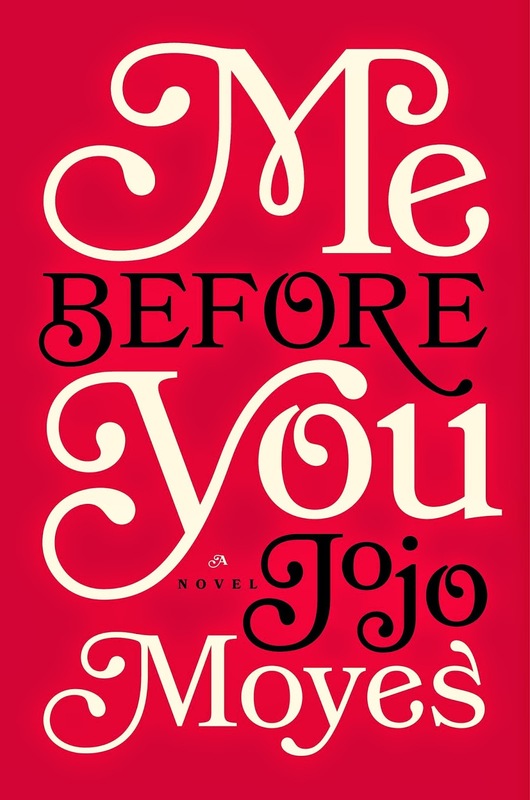 Have you read Me before you by Jojo Moyes? If you have, then let me know in the comments what you thought about it, or e-mail me at doboutnothing@gmail.com.